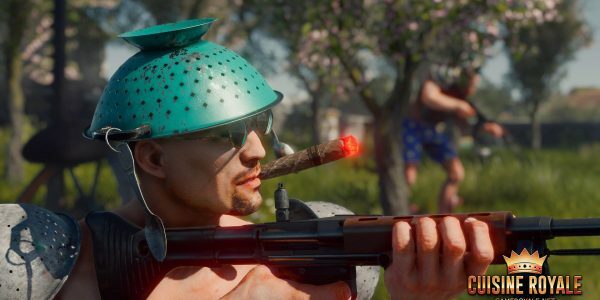 Cuisine Royale is a different kind of Battle Royale game, one that started off as an April Fool's day joke and has turned into a full-fledged free-to-play game. 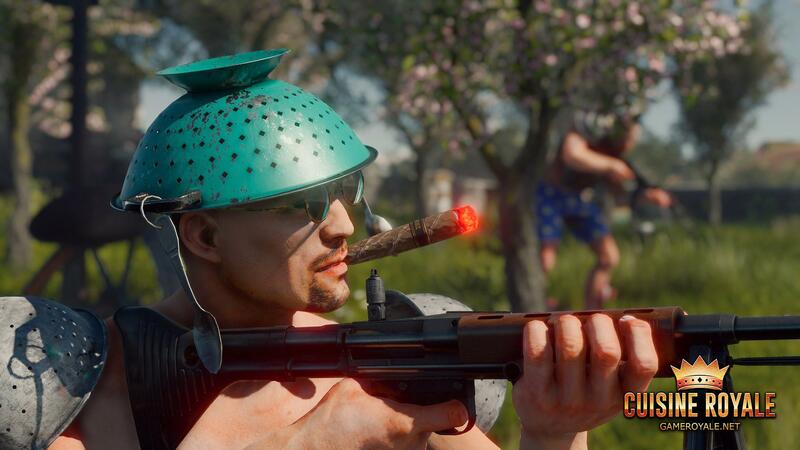 Developed by the makers of the squad-based WWII MMO shooter Enlisted, Cuisine Royale has a strange and funny tendency for kitchenware. 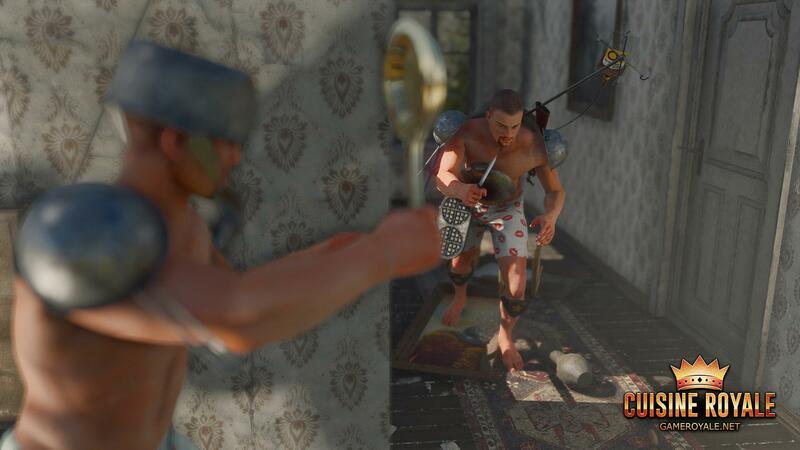 You can equip a wok as a breastplate, protect yourself with a waffle maker and more. And don't forget to smoke the cigar to turn into a really tough guy. 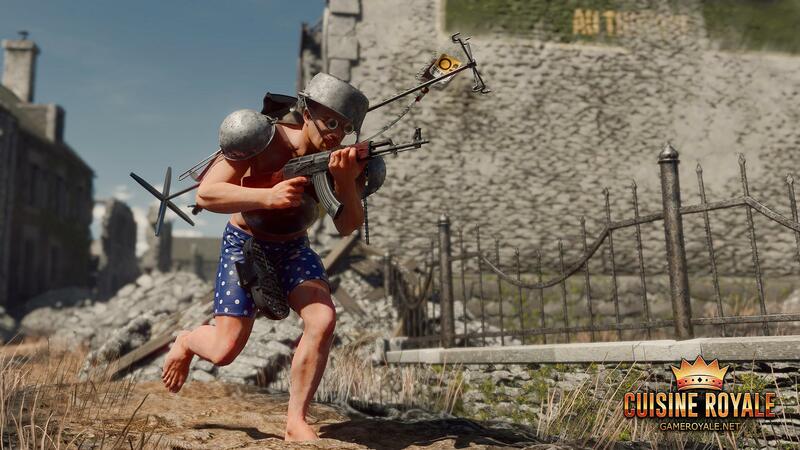 This is a game with fair loot boxes, cooking new items, gestures and cosmetic items, and massive battles featuring 34 players per session, each one starting only in his underwear. 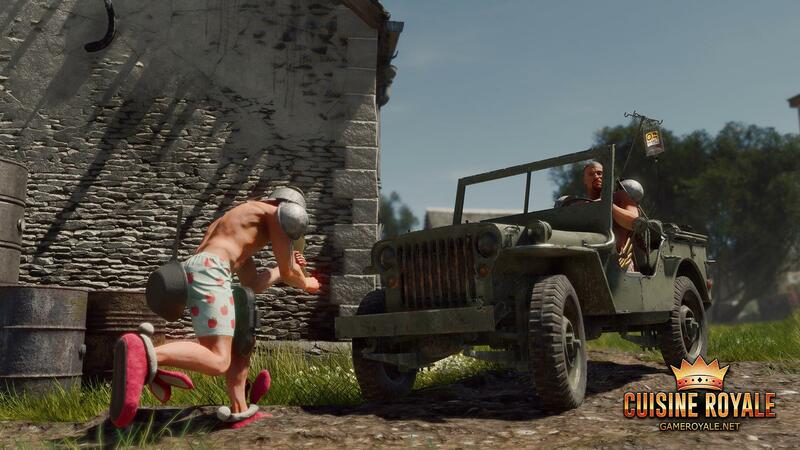 Cuisine Royale is fun, laid back and still very playable.